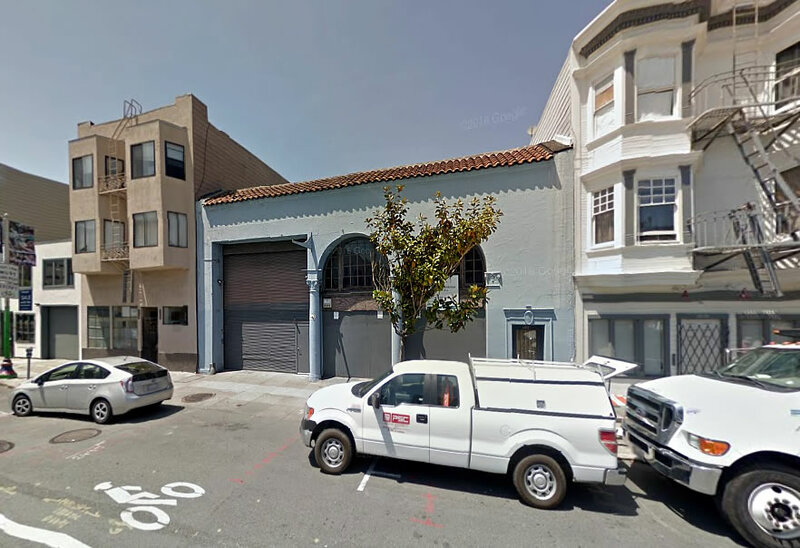 Plans to convert the two-story warehouse building at 1076 Howard Street into 15,000 square feet of open tech space are in the works, which includes an expansion of the building’s mezzanine level and the addition of a new roof deck and stairwell. While historic designations can hinder development, in this case the development team is counting on a historic designation to be conveyed. 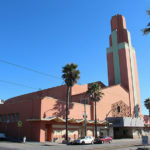 For without it, the warehouse, which was built in 1923 and is currently zoned for Production, Distribution and Repair (PDR) use will be ineligible to be converted to office use per Planning Code Section 803.9(b), which does allow for such conversions in order to provide an economic incentive to preserve historic structures. 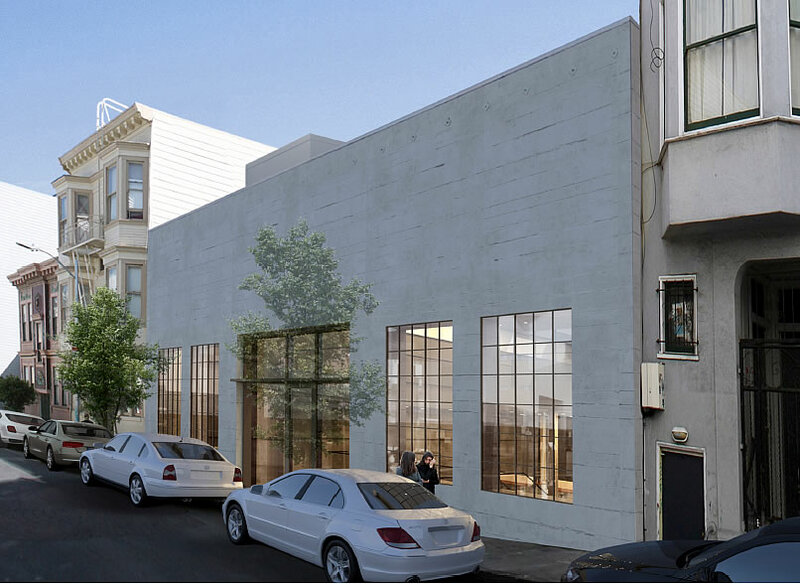 As part of the proposed project, the building’s 575 Natoma Street façade would be cleaned up and activated as well. San Francisco’s Historic Preservation Commission will review and comment on the plans for 1076 Howard next week. This is a very nice building which makes for an interesting/engaging street-scape. The arches are great. Good news it is being retained – much better than having yet another 4 story box replace it. Only issue I’d have is the color – earth tones rather than baby blue would work better. One caveat, the office market may be heading for a glut of space in the next few years (isn’t Oceanwide going to have almost a million square feet of office space ?) and the developer may not get the return they are expecting. Comparing Oceanwide to this project is comparing apples to oranges. As stated, this project is only 15k square feet. Perfect for a new startup or a smallish company with less than 75 employees. I don’t know about ‘perfect’. The location presents some difficulties. There are a number of these smaller projects planned – for tech space. Some conversions, some brand new. 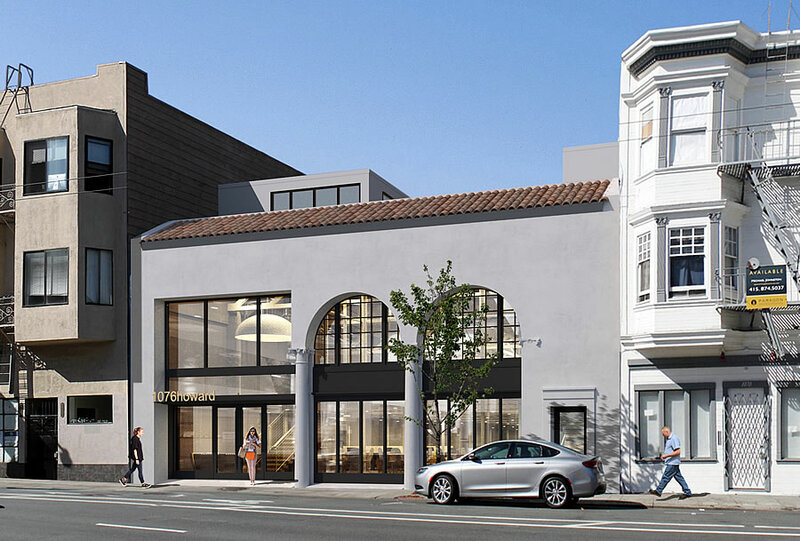 IIRC one conversion was recently proposed in the North beach area – fairly close to the Bay. Given the report that tech firms account for a lot of the SF space put up for sublease it seems some of these projects may not end up as in demand as the investor/developer hopes. Ah, more tech startup companies!!!!! Maybe one of the tenants can design an Internet-enabled nose hair clipper that monitors your Nasal Forest? I’m sure there are billionaires that will dump a few million into this vital Internet of Things product! I predict within five years vacancy rates will be 30%. The faux economy cannot be sustained. Comments like this always make me extra happy to work in tech. Mostly because it means I don’t often encounter the types of intellectual capacities who would make such comments. Right on Brian M! Yeah, all those computer and that internet are definitely going away soon! I am not saying that. I am saying that there is a lot of silly froth out there right now. Remember pets.com? Only a few companies will be profitable long term. And we will see continued consolidation. You may be working in tech, but bear in mind the funding is at least partly because the rest of the world is stagnating so the funny money has to go somewhere, anywhere, desperately searching for returns. And my nasal forest monitoring clipper was not that far off. The hair brush that monitored the number of strokes and pressure as you brushed your hair was a story in the Chronicle. And….the computer stuff is largely going to China anyway. It’s a commodity business. Even the iPhone is pausing in its growth. The Chinese have cheaper flashy phones that will take more and more market share and pretty soon only the members of the cult who worship outside the doors of the Apple stores will care. Maybe you’re right. Have you shorted Apple? Ah yes, beware of pets.com – as we are about to enter 2001, it could be a warning sign. Seriously, that’s the best you could think of? Wow, you sure have your finger on the pulse of the tech industry. I can’t think of anyone who has more credibility on the subject than you. Would it be OK if I ask my broker to call you? I don’t want him to make any mistakes like investing in cloud, mobile, big data or AI now that technological innovation has already peaked with an online store for pet supplies. “historic” hmmm. Nope. It should be torn down and replaced with something taller. It is just another reason we do not have any affordable housing in this town. The real history the hippy NIMBYs still running this town are leaving to the next generation are a series of bad land use decisions that have created one of the most economically unequal communities in America. I too am in favor of more density in central SoMa, but waging war on NIMBYism each time someone wants to fix up an existing building is tilting at windmills. 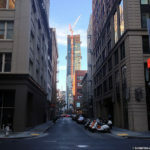 This conversion is utilizing a planning code provision that jointly encourages preservation and new office use in the SOMA are (SF Planning Code Section 803.9). Architect for the project is Page & Turnbull in San Francisco.